On the hundredth anniversary of the revolutions of 1917, we've collected together the very best history books on Revolutionary Russia. 2017 marks the 100th anniversary of the Russian Revolution, which transformed the country from an imperial monarchy into a Communist state. In 1917 two revolutions swept through Russia. The first, known as the February Revolution, came about in March (Russia was still on the Julian calendar, only switching to the Gregorian calendar after the revolution) when civil unrest, coupled with food shortages, erupted into open revolt, forcing the abdication of Nicholas II, the last Russian Tzar. Just months later, the newly installed provisional government was overthrown by the more radical Bolshevik Party, leftist revolutionaries led by Vladimir Lenin, in a second coup known as the Bolshevik Revolution, the October Revolution or ‘Red October’. The Russian Revolution, which was one of the most radical turning points in Russia’s 1,300-year history and eventually led to the formation of the Union of Soviet Socialist Republics (USSR) in 1922, is considered to be one of the most significant events of the twentieth century. Here’s our pick of the very best books on Revolutionary Russia. Demolishing the caricature of the holy devil, Smith's account presents one of history's most alluring figures in all his complexity - man of God, voice of peace, loyal subject, adulterer, drunkard. Rasputin offers a fascinating portrait of the twilight of Imperial Russia as it lurched towards catastrophe. 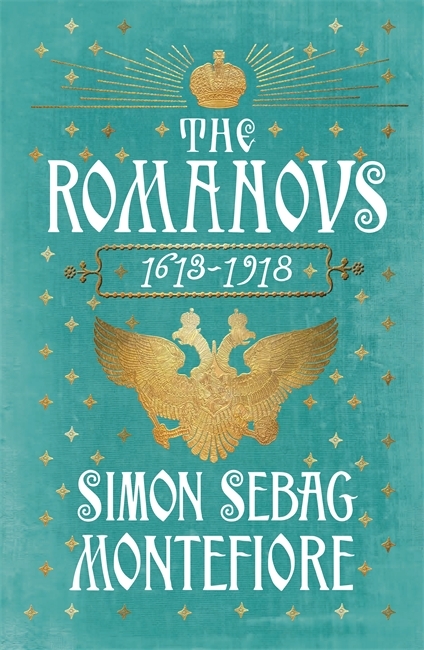 Simon Sebag Montefiore’s enthralling account of the twenty tsars and tsarinas, who turned a war-ruined principality into the world's greatest empire, climaxes with the tragic story of Nicholas and Alexandra, the rise and murder of Rasputin, war and revolution - and the harrowing massacre of the entire family. The Last of the Tsars is a riveting account of the last eighteen months of Tsar Nicholas II's life and reign, as well as a compelling account of Russia in the aftermath of Alexander Kerensky's February Revolution, the Bolshevik seizure of power in October 1917 and the beginnings of Lenin's Soviet republic. On 17 July 1918, four young women walked down twenty-three steps into the cellar of a house in Ekaterinburg. Together with their parents and their thirteen-year-old brother, they were all brutally murdered. Their crime: to be the daughters of the last Tsar and Tsaritsa of All the Russias. A gripping account of how, in the depths of the First World War, Russia's greatest revolutionary was taken in a 'sealed train' across Europe. 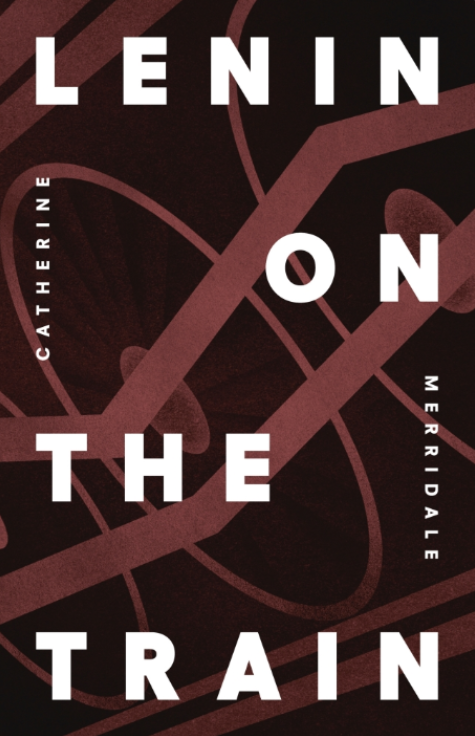 Merridale recreates Lenin's extraordinary journey from harmless exile in Zurich, across Europe, to his ecstatic reception by the revolutionary crowds in a country he had not seen for many years. Within months of his return to Russia Lenin would be leader of the world’s first Marxist state. 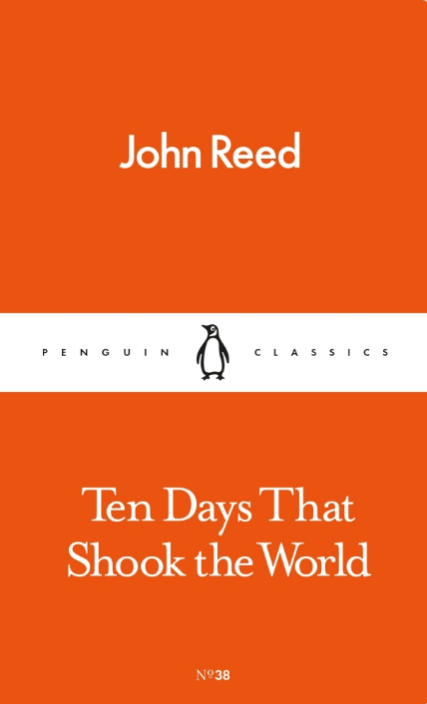 An electrifying eyewitness account of the revolution, written by an American journalist in St Petersburg as the Bolsheviks seized power in 1917, is an unsurpassed record of history in the making.